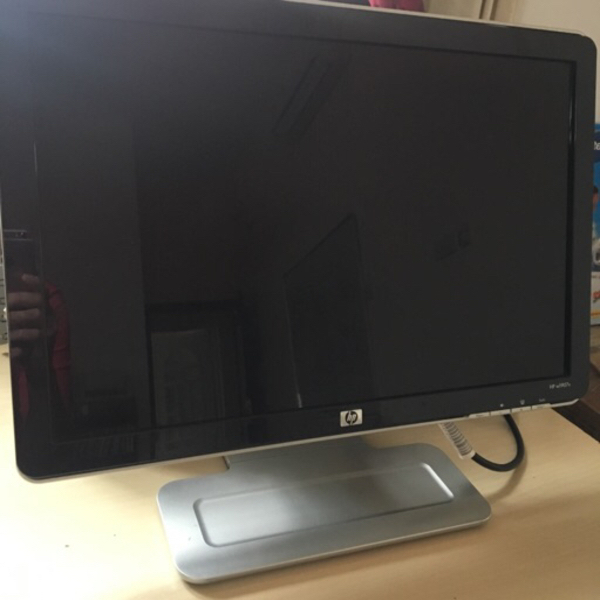 HP w1907v 19” monitor. In excellent working condition. 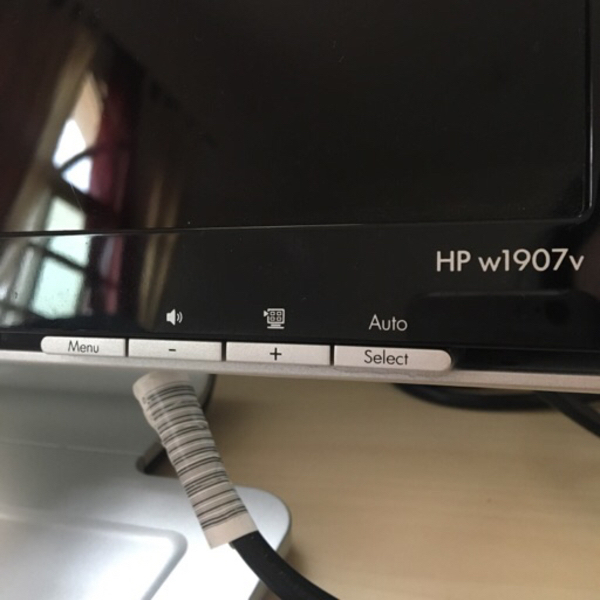 VGA only. Power cable included. 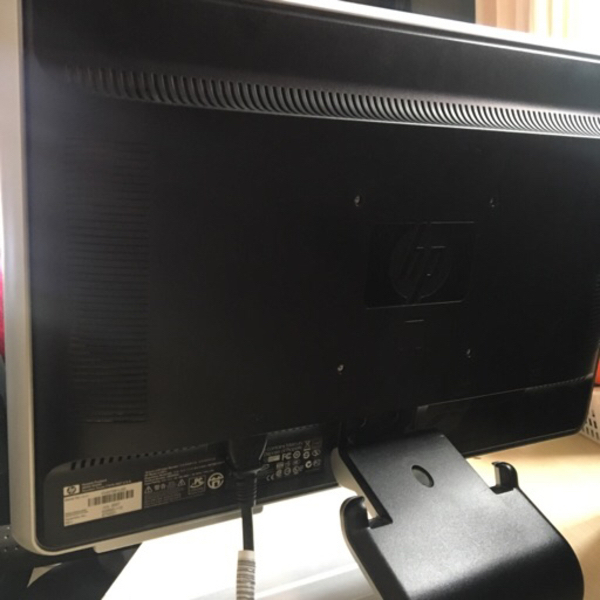 VGA cable NOT included.